When it comes to odd, strange or weird, it’s hard to beat the dream world. Granted, some people tend to have weirder dreams than others, but those known for strange adventures in dreamland know how totally off-the-wall dreams can be. Considering that we spend about a third of our lives sleeping, dreaming is something we humans tend to do a lot of. 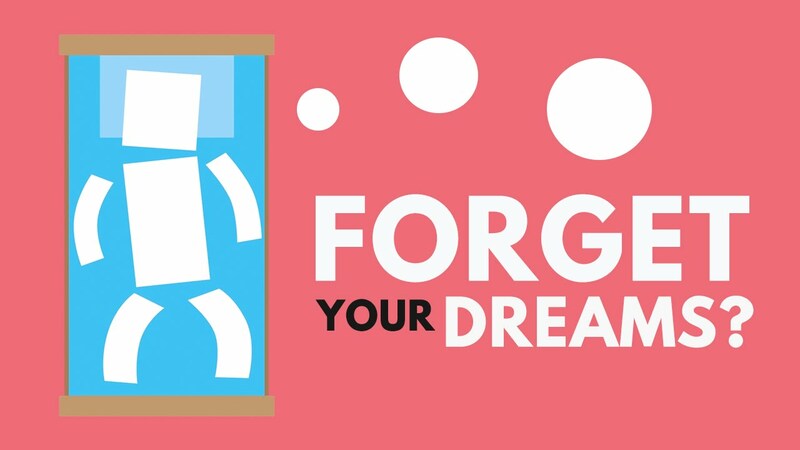 Some folks are very good at remembering their dreams and are able to describe them in amazing detail, while others can barely remember whether or not they dreamed at all. Check out these crazy facts about dreaming and see how many of them you can relate to. Experts estimate that we forget about 90 percent of our dreams. That number varies from one person to the next, but it’s safe to assume that most of us forget the vast majority of them. Certain dreams may stand out and are easily remembered, but most of them are gone forever.